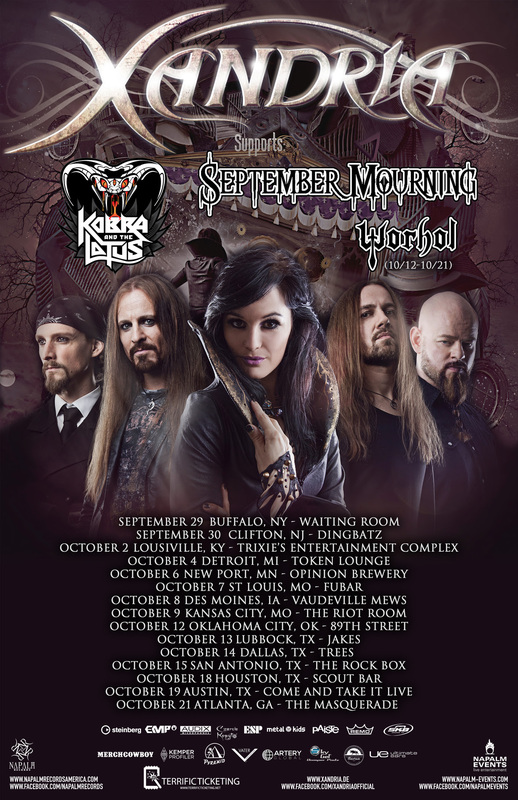 Worhol to Support Xandria on Fall US Headlining Tour – Ouch That Hertz! (August 1st, 2017) – Symphonic rock outfit Worhol have recently released their full length, entitled The Awakening, via Imminence Records and are now excited to announce their first tour in support of it. 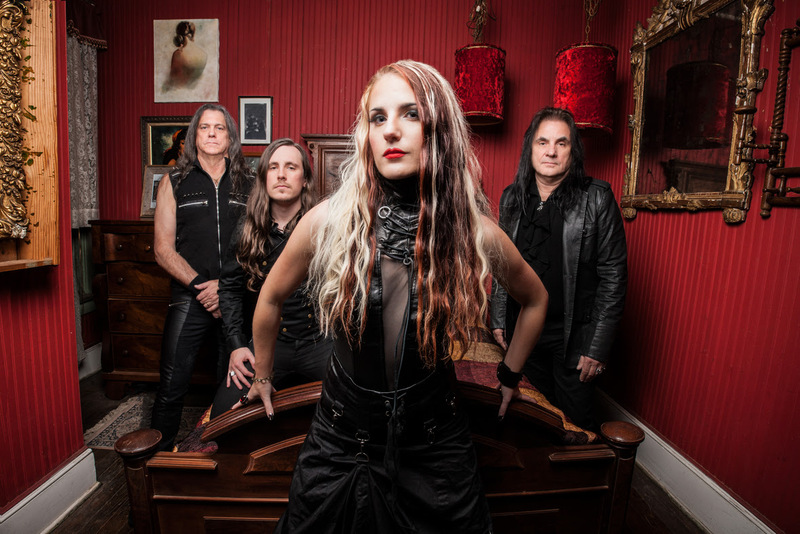 The quartet, which features the father daughter team of Ashley and Larry Worhol who are descendants of Andy Warhol, will be hitting the road this October with Xandria (Napalm Records), Kobra And The Lotus (Napalm Records), and September Mourning (Sumerian Records). The band will be on the tour from October 12th through the 21st, and will announce further touring plans later this year. Over 2013, the band produced their first music video and started writing compositions for their first album. Over the next few years, they participated in several music festivals as well as touring throughout the south and the UK. During that timeframe, the music video got attention when Houston Press announced it was ranked third out of the Houston area. They attention continued as they gave several radio interviews and appeared live on Great Day Houston with a musical performance. All the attention led to the band signing with Imminence Records and set the release for The Awakening for this summer.